let’s make your brand sing. I write copy that moves your audience to action. No typo or grammar error makes it past my eyes...and you'd be surprised at how much energy I can harness in a single ballpoint pen. Whether you're looking to sound playful or professional (or a little bit of both), you've come to the right place. Need to churn out killer content but don't have the time to create it? I'll craft strategic, seamless, optimized content on your brand's behalf. And you? Well, you go back to saving the world. Whether you've got a document that needs a simple copyedit, or want to breathe some life and voice into content that needs a facelift (poor thing), my editing is always fast, accurate and effective. Because you're better than your typos. Struggling to find the right words to reach your audience? I'll develop an in-depth messaging-and-voice guide for your brand—crafting a smart, effective marketing map you can refer to time and sweet, sweet time again. When the Edgewood Tahoe team reached out, they wanted to hone in on a brand voice and develop web copy that paralleled the beauty of the property and its incredible setting. They were looking for a tone inspired by the original explorers of the Great American West—the John Muirs and the Mark Twains. It was an order as towering as the Sierras themselves, but we ended up crafting effective, nature-inspired copy that recaptured the spirit of the West's greatest adventurers. Browse some samples below, or visit the Edgewood Tahoe website for full web copy. From humble waters to boastful peaks, the Great American West is a place of synergy. Wedding-planning software gets content + copy as exciting as the parties it plans. As the associate editor for the Aisle Planner team, I crafted effective, optimized content on a daily basis for their two main target audiences and platforms. From event-planning tips for engaged couples to marketing advice for business owners, I dished out all kinds of content in two distinct voices—one that spoke to wedding professionals, and one that spoke directly to consumers seeking to plan the perfect party. If you like it, put a ring on it—and then plan that party to perfection. A central coast gem gets a new narrative. 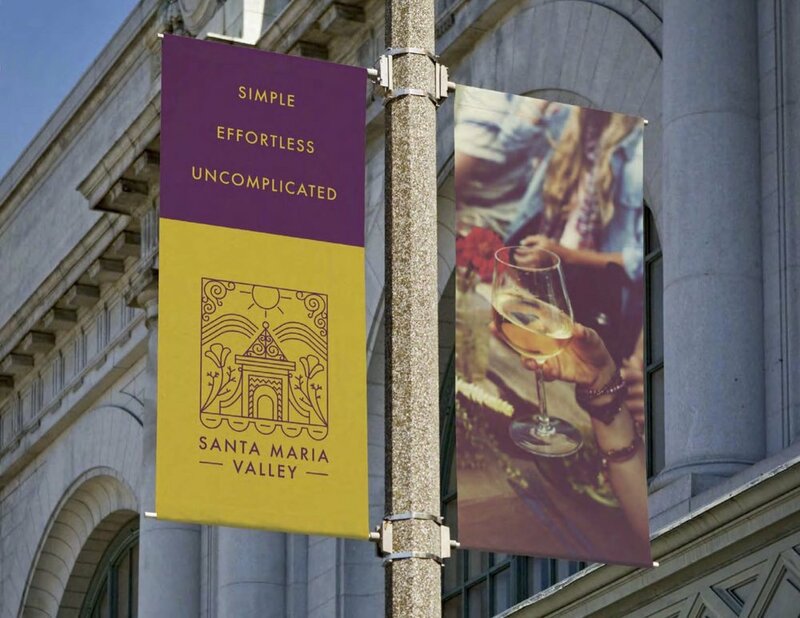 When KPS3 Marketing (a team I frequently work with) reached out, they were seeking help coming up with concepts and crafting copy for their newest client, Santa Maria Valley. 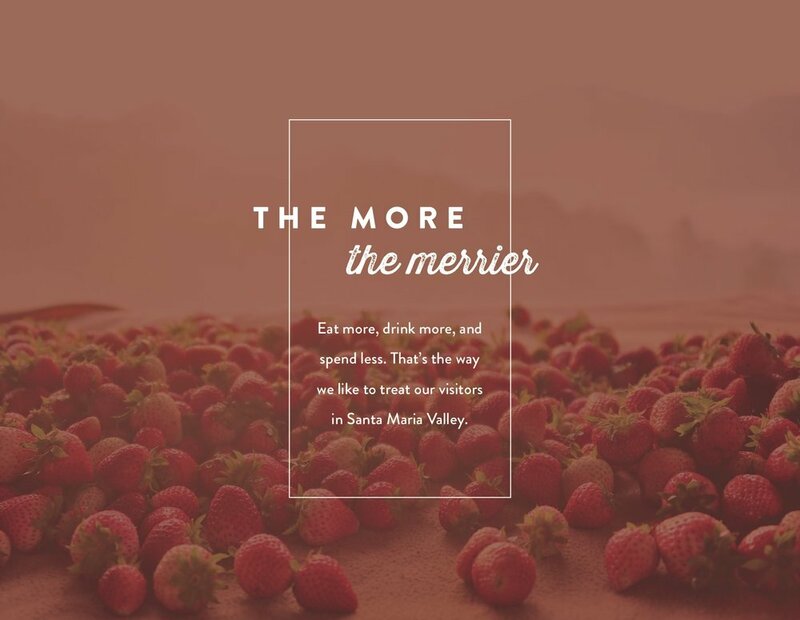 Together—and after endless research—we executed a complete tip-to-tail rebrand for this authentic-as-ever central coast spot, turning it from a forgotten stop-over destination to one of the sunshine state's greatest attractions and a city named one of the 25 happiest in the U.S. by Nat Geo & Gallup. 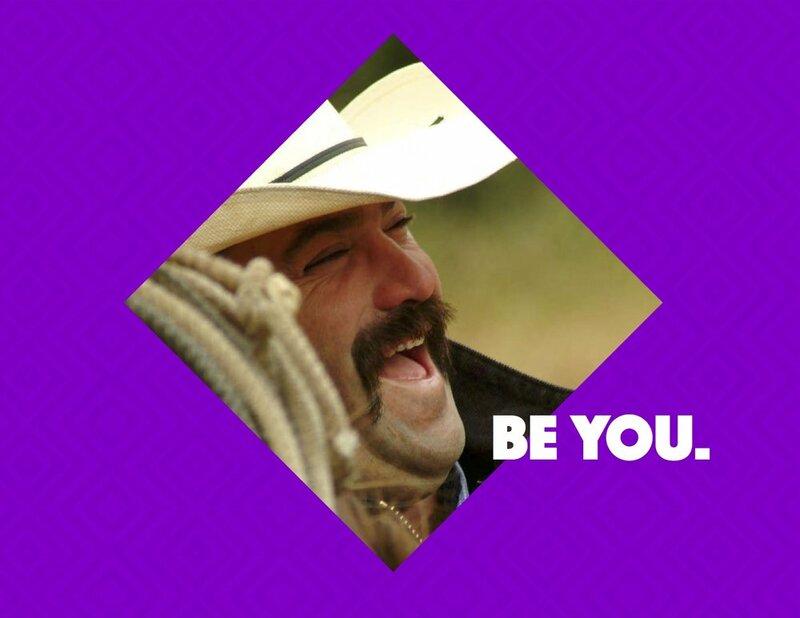 Together with KPS3 Marketing, we created a campaign concept and copy samples for Northern Nevada Dairymen. 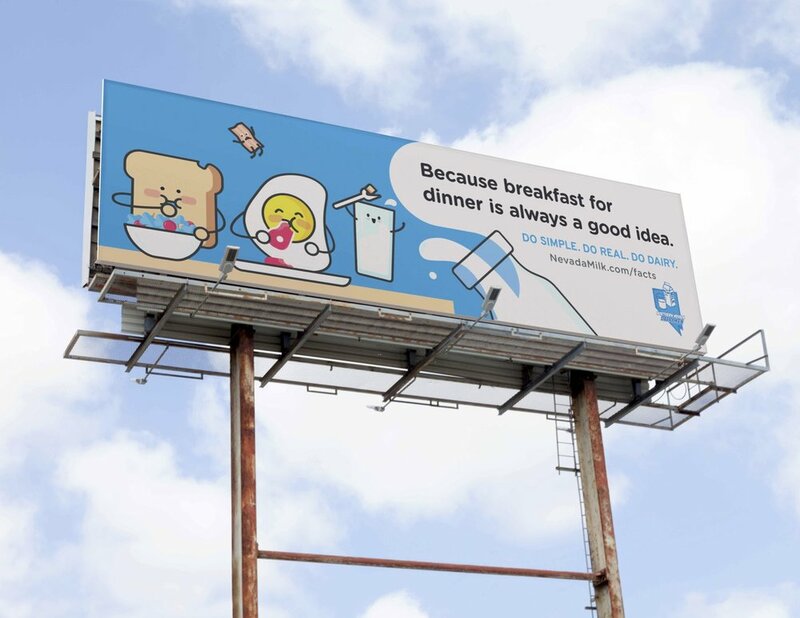 With the popularity of milk alternatives on the rise, our research pointed us to this: we needed a concept that touched on the thing people love most about milk: its unaltered, unmatched authenticity. 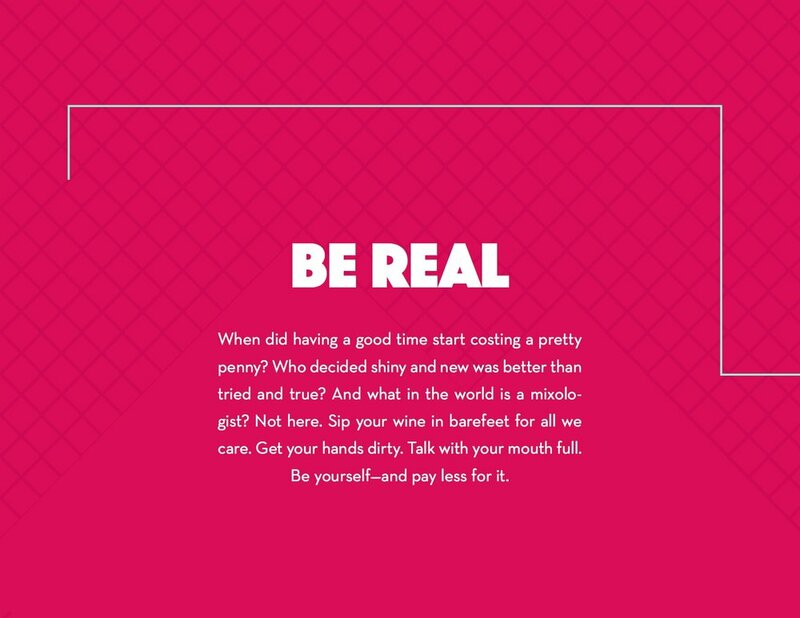 What we came up with was our "Do Real. Do Dairy" campaign, shown below executed in four distinct creative options. 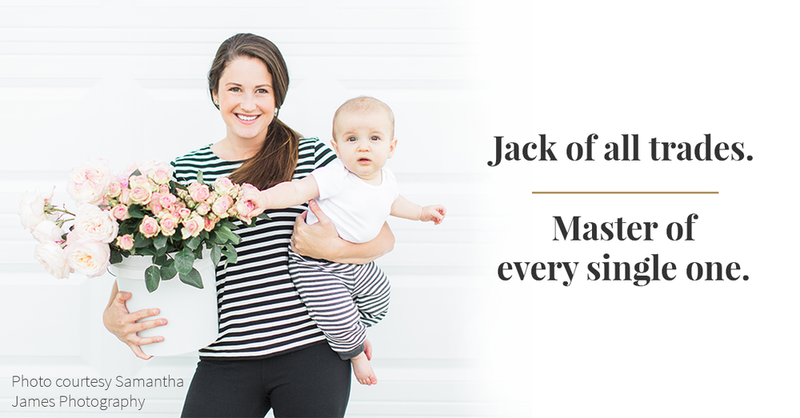 Because fillers don't grow superheroes, and because mom's brownies deserve better. 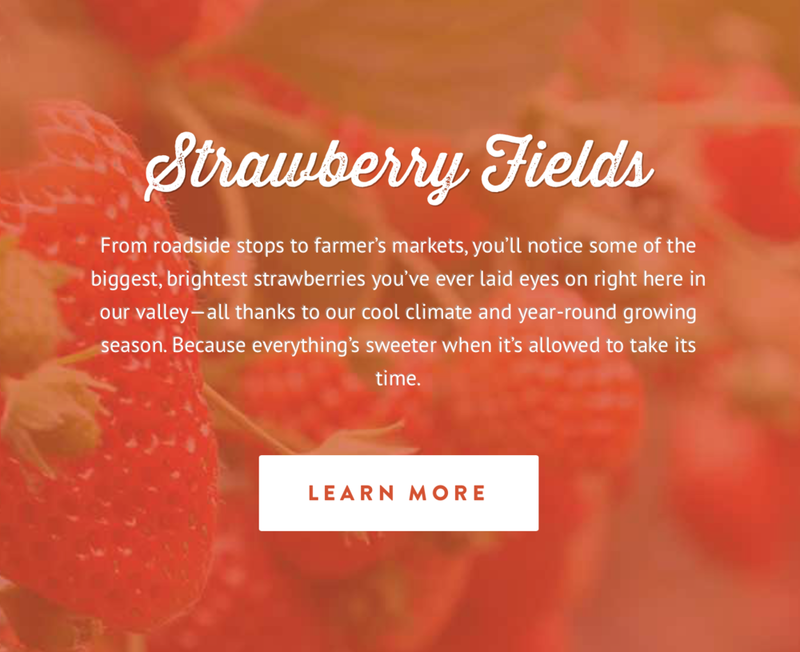 An award-winning cafe & bakery gets web copy as bright and bold as the dishes it serves. 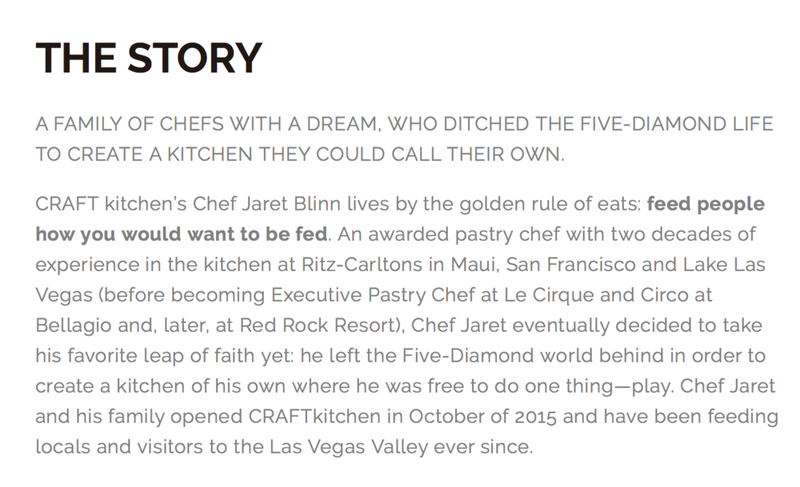 When Chef Jaret Blinn reached out, he was getting ready to open the doors to his own restaurant after decades of working as an executive pastry chef at renowned resorts in Maui, San Francisco and Las Vegas. He was ready to ditch the refined, five-diamond life and wanted web copy as playful and bold as the flavors he was planning on serving up in his new kitchen. Fast-forward three years, and I'm still with Chefs Jaret & Tami Blinn as their go-to copywriter and social media manager. 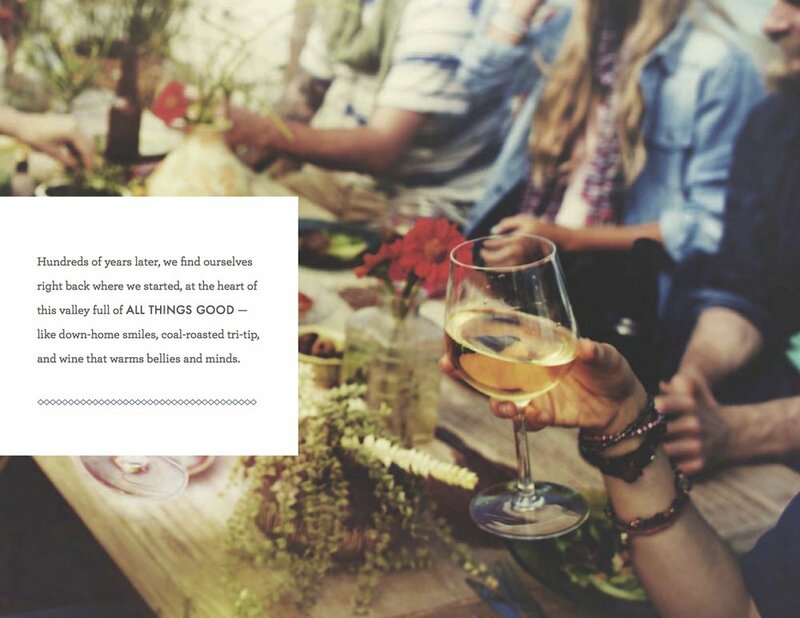 Browse a sampling of their web copy below, or visit the CRAFTkitchen website (designed, written and managed by GG Copywriting) for complete web copy.